A compact footprint of just 74 inches in length that will fit into any home. 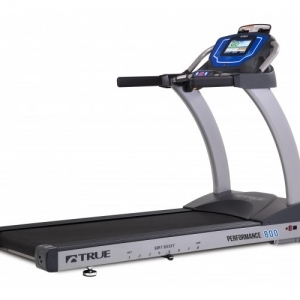 Heart rate tracking and controlled treadmill workouts that maintain your target heart rate by adjusting the machine’s speed and incline as you run. An easy-to-use LCD console for complete control over your progress. 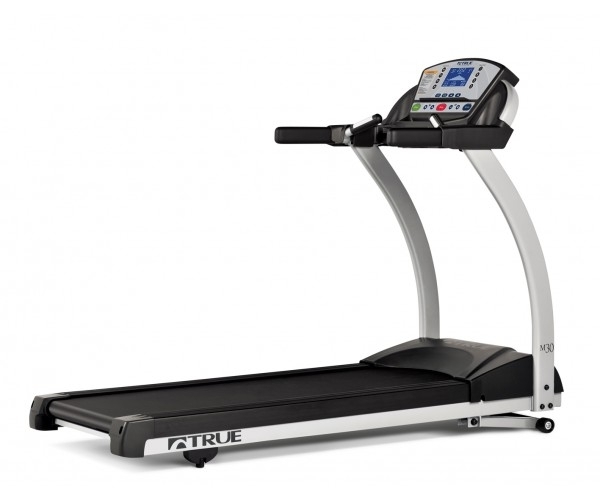 All of TRUE’s treadmills are built with commercial-grade materials and the highest quality components, so you can train on a commercial-grade machine for a fraction of the cost. 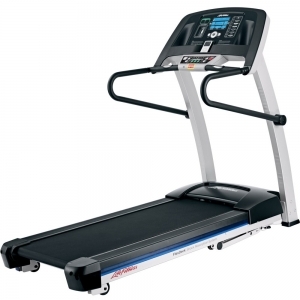 Add the M30 Treadmill to your home gym today! 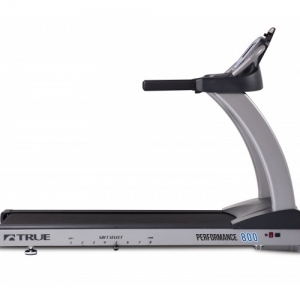 The M30 treadmill was designed with you in mind. This new sleek, compact footprint is manufactured with only the finest components and is sure to rival any product in its class. 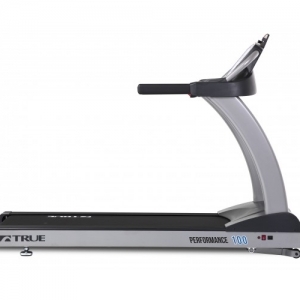 Only TRUE puts the extra finishing touches into each and every product, and the M30 is no exception to this rule. In TRUE tradition, the M30 provides a softer deck cushion in front where foot impact takes place, while providing dependably firm foot push off towards the back. 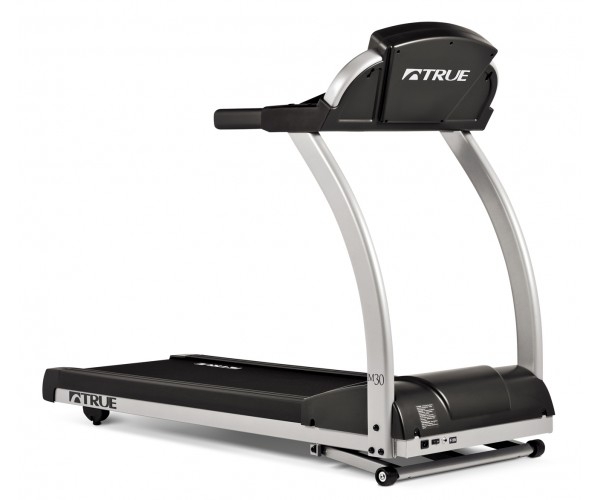 With an overall length of just 74″, the M30 treadmill maximizes workout space in your home. 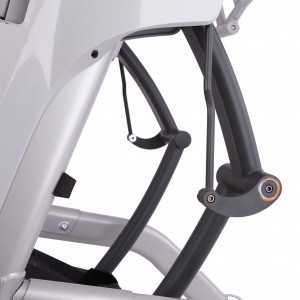 The M30 is equipped with a digital contact heart rate monitoring system to assist you in maintaining your optimal heart rate to maximize your workouts. 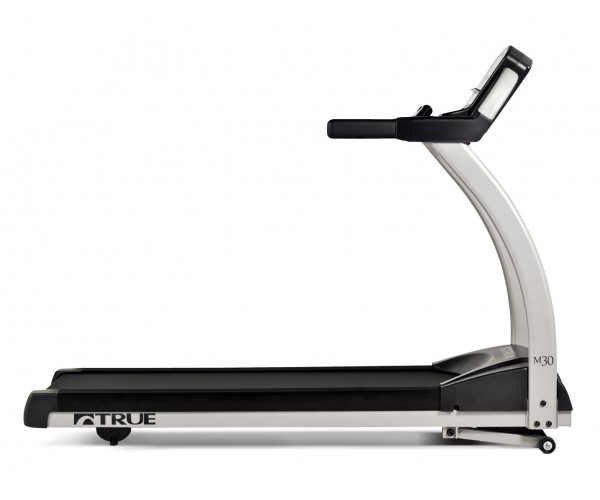 TRUE HRC Cruise ControlTM allows you to lock in on your targeted heart rate. 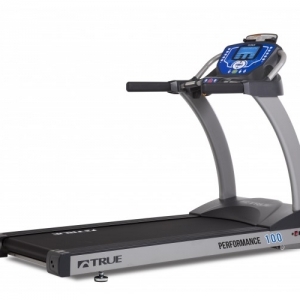 Once your target is entered, one touch TRUE HRC Cruise ControlTM will adjust speed and incline automatically throughout the duration of your workout to maintain your target heart rate, just like the Cruise Control in your car. Body Basics – Lincoln was opened in October of 1988 at East Park Plaza, 66th and O street. Dave Stoupa was the original store manager of that location. In 1995, Dave and his wife Deb purchased Body Basics-Lincoln and soon after, moved the business to its current location at 56th and Hwy 2 in the Alamo Plaza. The retail store is on the Northwest corner of 56th and Hwy 2. 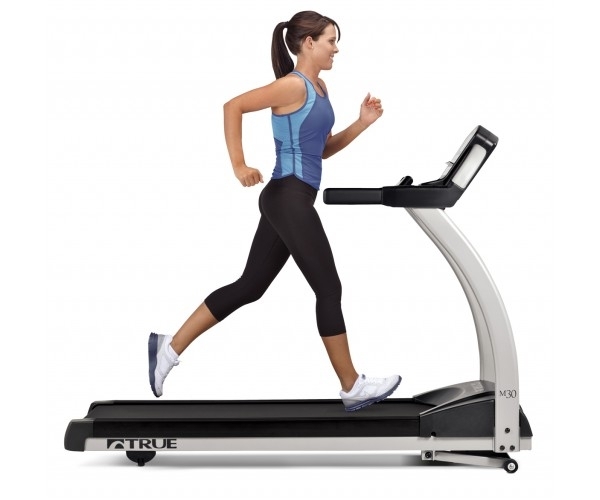 It is where Body Basics displays the best quality “New” fitness equipment and a great selection of specialty Soccer merchandise. Copyright © Todays Trends Inc & Twelve Toes Marketing 2018. All Rights Reserved.